The adventures of a girl who gets immersed in a village of spirits has been considered to be one of the greatest films of all time. It has won several awards and made Hayao Miyazaki as Japan’s milestone in animation. 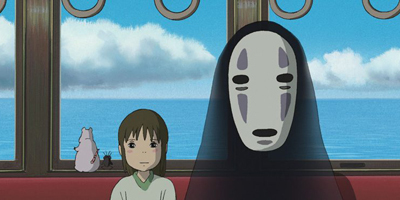 Let’s see how well you know Studio Ghibli’s masterpiece, Spirited Away.